Tavern on the Bay is the locals’ name for our restaurant & bar. 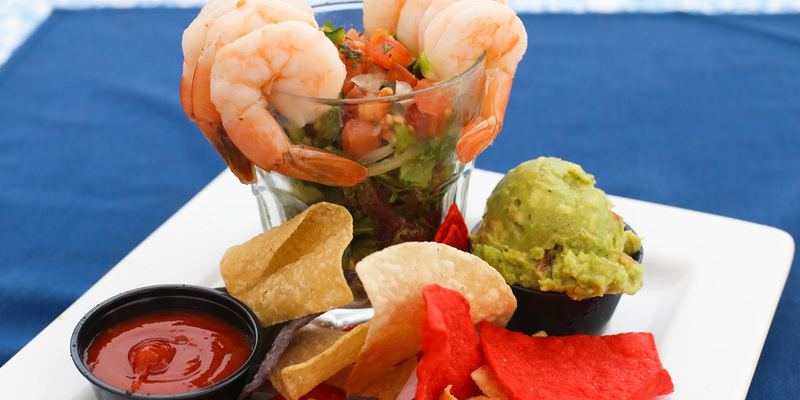 It’s a Corpus Christi gem that offers a unique dining experience. 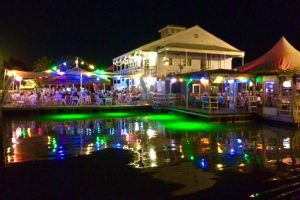 Located in the heart of the Corpus Christi marina, the Tavern is within walking distance from the downtown hotels, and is the only place in town that has a floating gift shop, tiki bar and dining area. 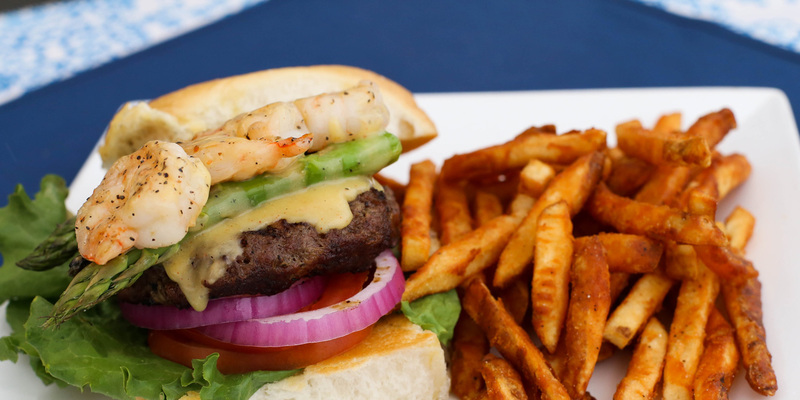 Our Menu offers a delicious assortment of seafood, salads, burgers, appetizers, and more! 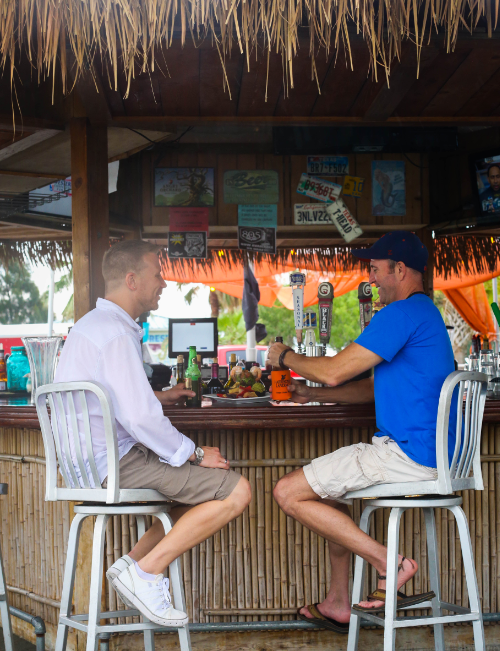 Stop by for a frosty beer or margarita after work, and stay for dinner and live entertainment. The ambiance and location can’t be beat. 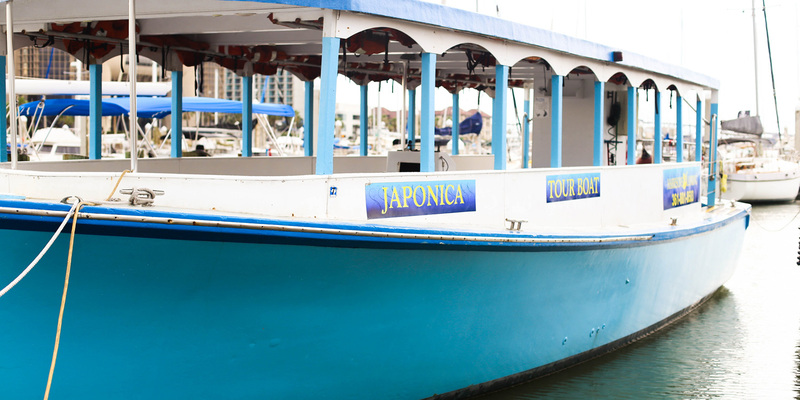 Come casual, relax, and enjoy the sights and sounds of the waterfront. You won’t go away hungry or disappointed! Harrison’s Landing – where Corpus Christi goes to unwind! Also available in our upstairs Marina Room – which makes for a great place to host private events and parties. At Harrison’s Landing, whether dining, boating, or shopping, we strive to delight our guests with such an exceptional experience, they can’t wait to spread the word and come back again!